If it seems like the newsstand is looking pretty diverse this month, that’s because it is. Fashionista examined the covers of nine major American fashion magazines and found that six out of 11 models on the September issues were people of color — or 54.5 percent. This is a marked uptick in representation from our 2017 magazine cover diversity report, which found that 32.5 percent of 782 international magazine covers featured nonwhite women and was the most diverse year ever for fashion magazine covers. The people of color included in the report are Letitia Wright for W; Beyoncé for Vogue; Zendaya for Marie Claire; Kanye West, North West and Saint West for Harper’s Bazaar; Tiffany Haddish for Glamour; Vanessa Hudgens for Cosmopolitan. Not included on the list is the just-launched Fall 2018 cover of Porter featuring Lupita Nyong’o. 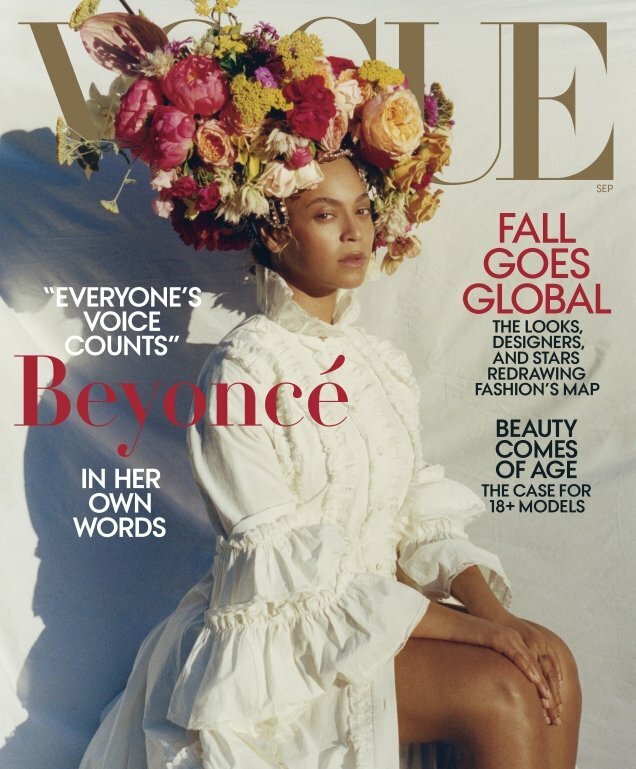 In addition to the American titles, there are some notable women of color on the covers of international magazines this month, including Rihanna on British Vogue, Slick Woods on British ELLE and Nicki Minaj on Vogue Arabia.